The Honda CBR 125 was the king of the 125 sports bike market, until the YZFR turned up and began to share its dominance at the top of the table. The CBR 125R is Honda’s response to its Yamaha rival and since its launch it has remained one of the leaders in the segment, enjoying massive sales in the UK. The reason for its popularity is its blend of sporty looks and practicality. By that we mean it looks the part but still returns impressive fuel economy figures that make it a perfectly suitable option for a commuter bike. It’s rider-friendly which means it handles well for a small bike while remaining fun. And its size benefits it in terms of performance with the 13hp powertrain more than capable of shifting its frame. 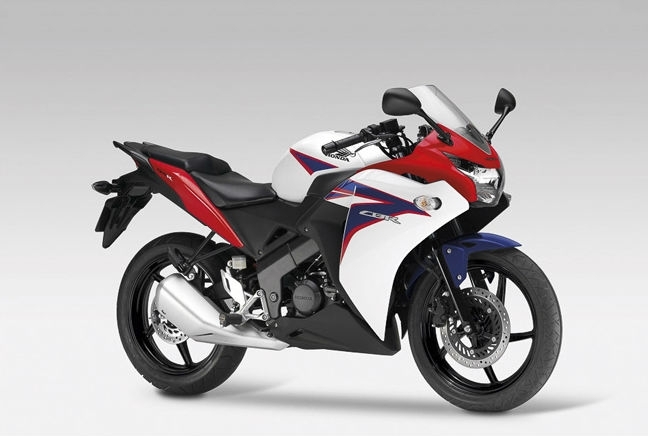 At £3,599 from new, the CBR 125R is a capable, economic and renowned learner legal 125.